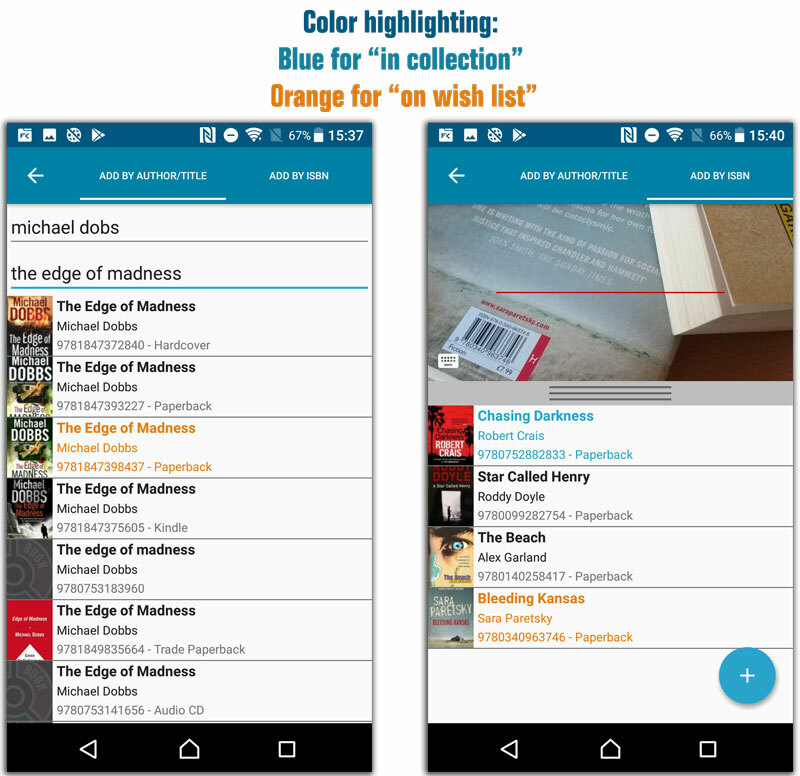 What's new in CLZ Books? 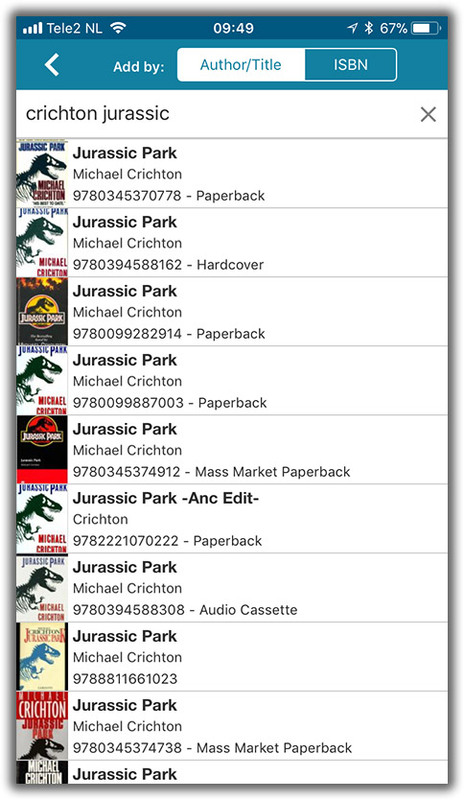 We’ve added new fields to sort on to change the order in which your books are displayed in your list. 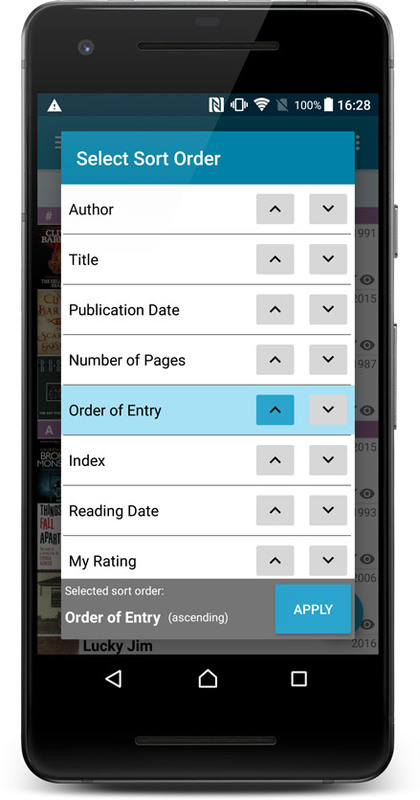 Your book list will adapt to sort and show the field you’re sorting on. 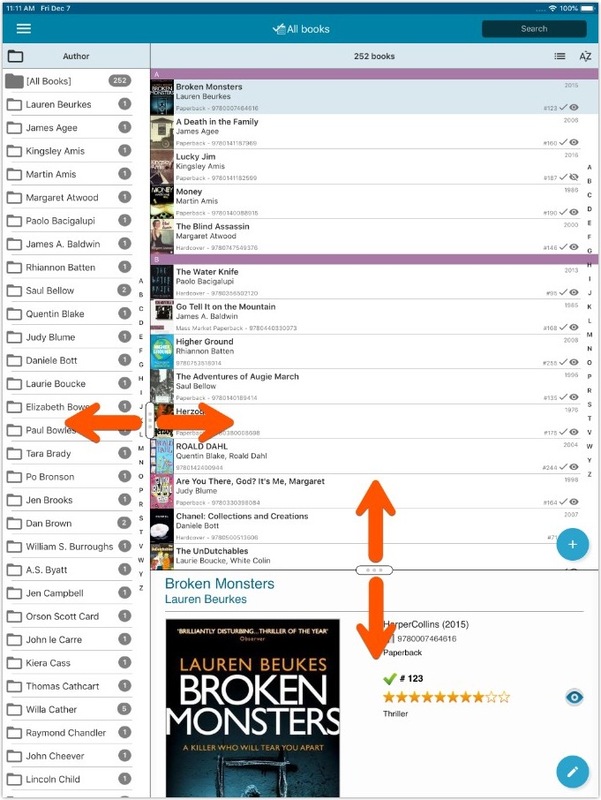 On top of that we’ve redesigned the Select Sort Order screen to make it more clear what you’re choosing. 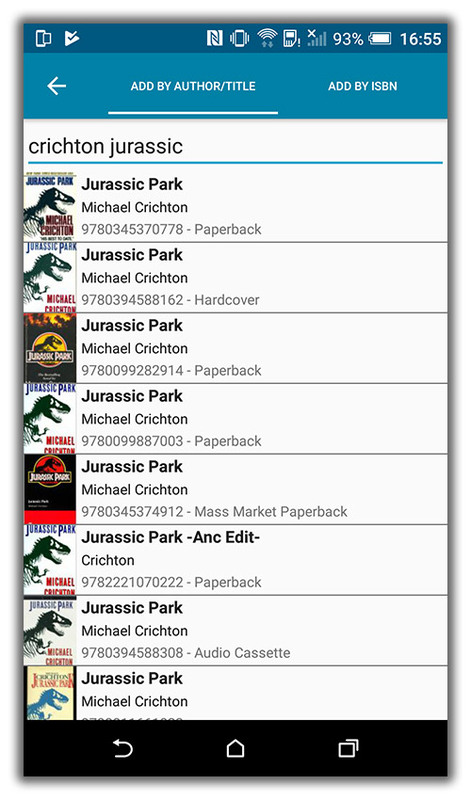 Add Screen: by ISBN: Very long book titles could overflow into the author name. 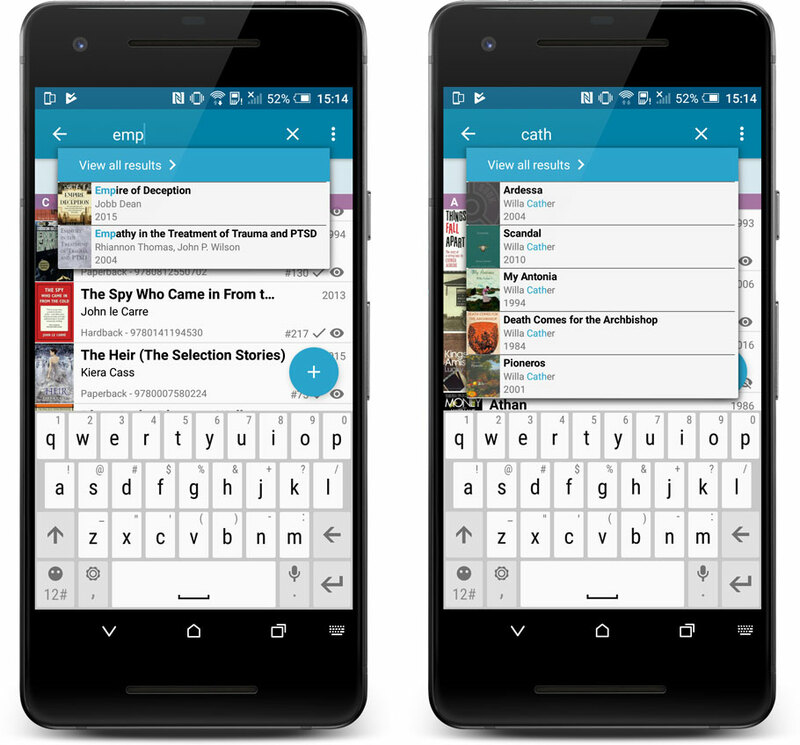 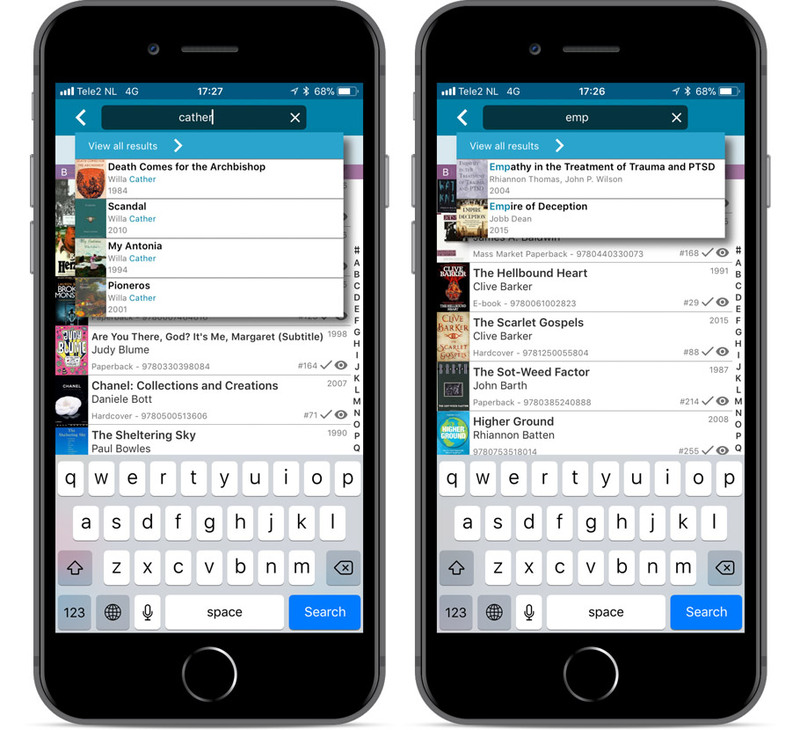 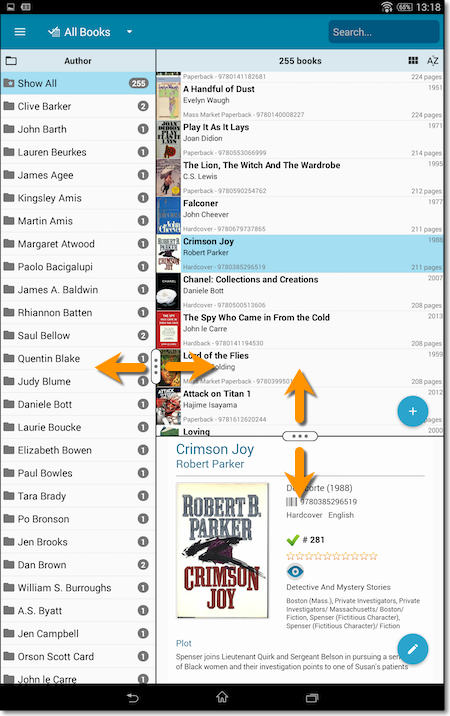 Tap and hold on a book to select it, select as many books as you like (or select all, using the “Select All” top right). 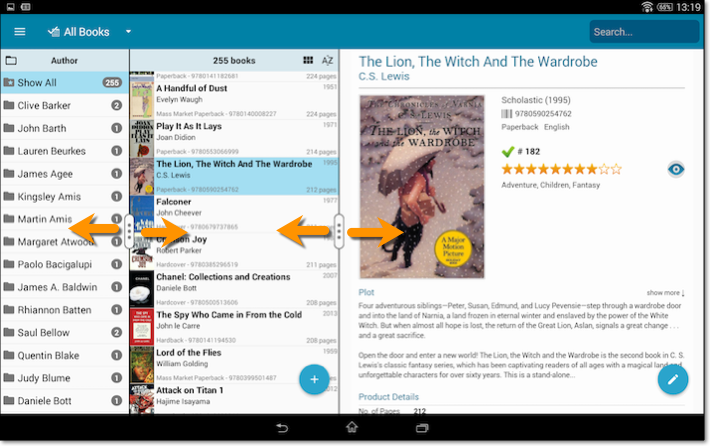 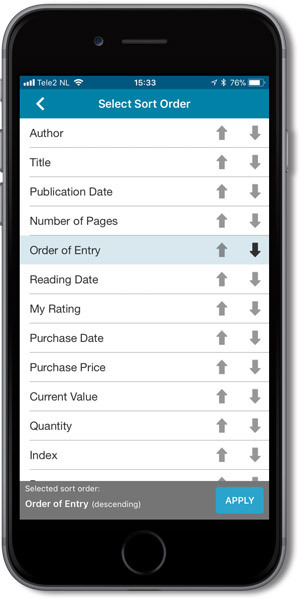 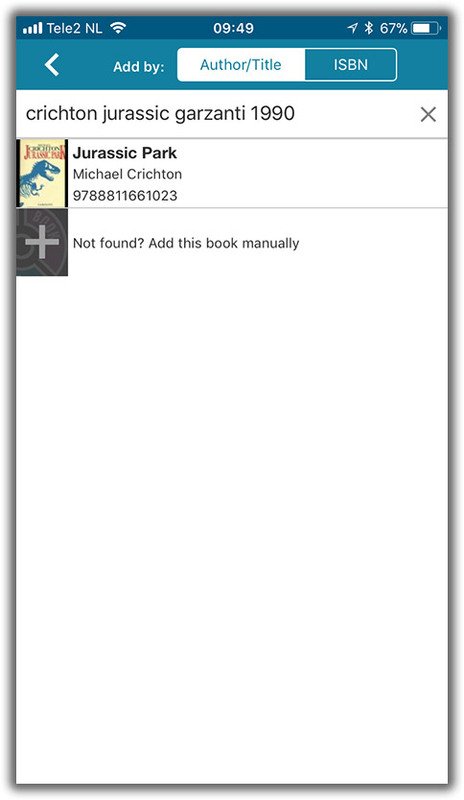 Then use the blue action button to perform an action on the selected books (Remove / Update from CLZ Core). 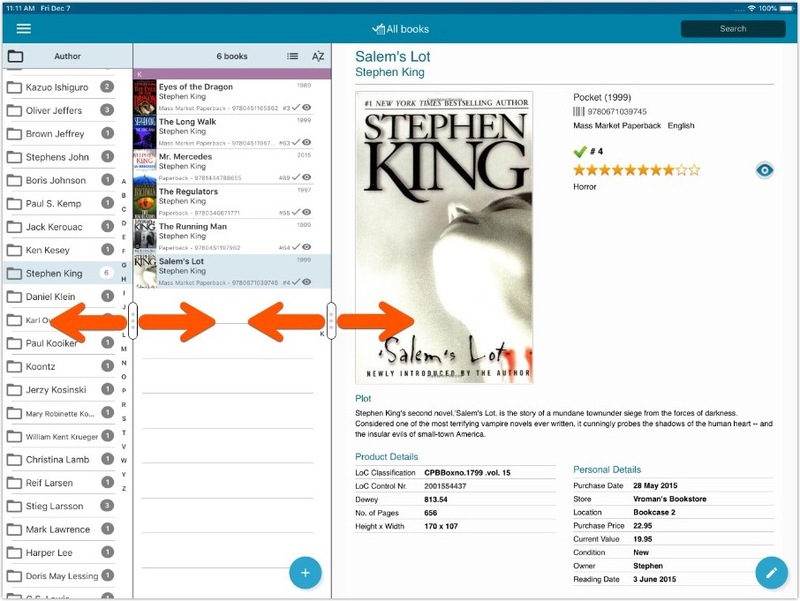 Added loan fields to the CLZ Cloud sync. 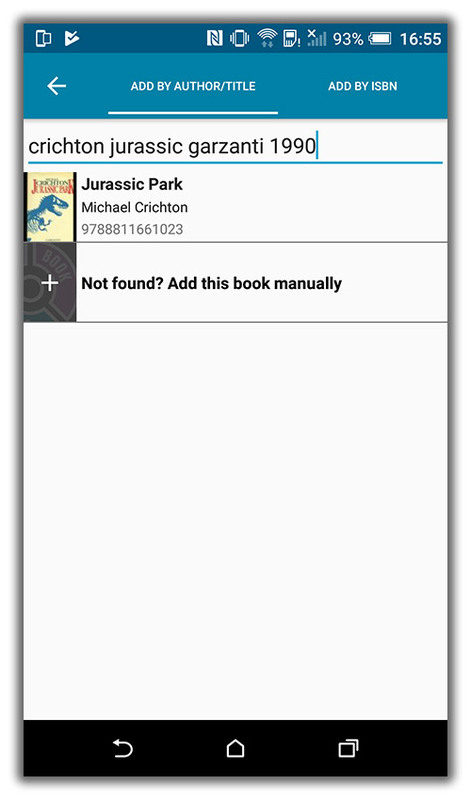 After tapping the “Not Found?” button to add a book anyway, the app could crash on adding an author.